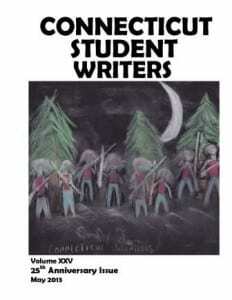 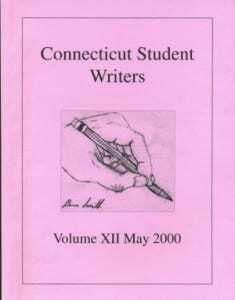 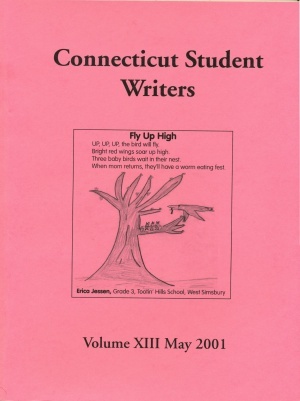 A popular avenue for student writing sponsored by the Connecticut Writing Project (CWP) is the Connecticut Student Writers, a magazine established in 1987 by the CWP to honor excellence in writing by students from kindergarten through high school. 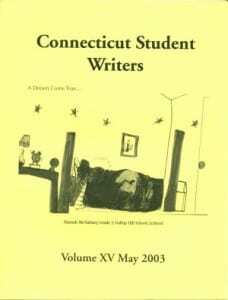 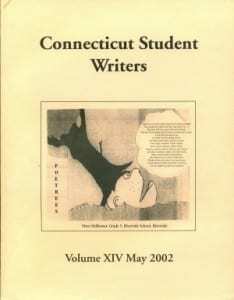 The magazine provides an arena for Connecticut students to present their original work or poetry or prose. 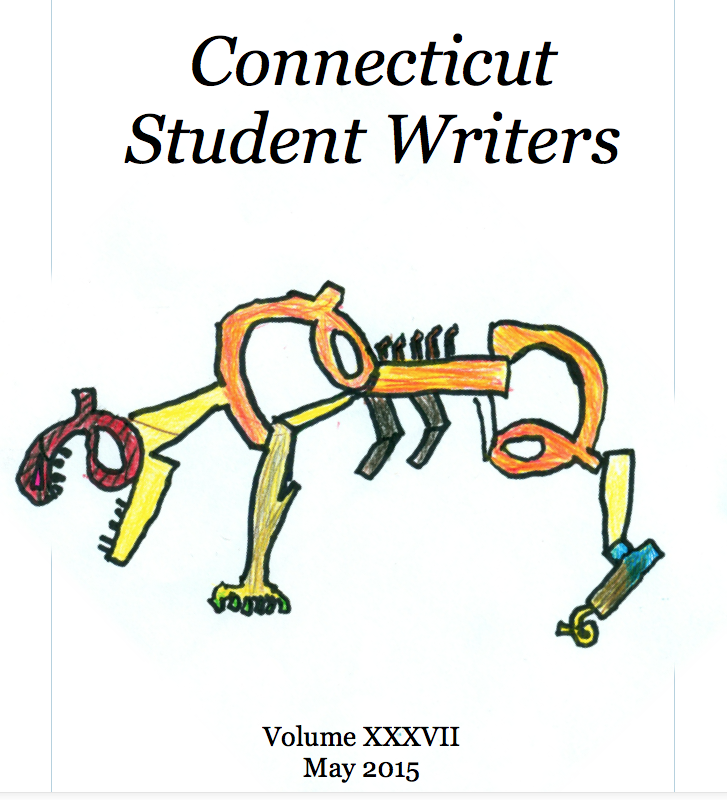 The CSW provides validation of authorship from Kindergarten through High School, as well as providing an opportunity for some students to present their work before a live audience. Through the CSW pages, Connecticut students recognize the importance of writing in their lives. For some, writing for the CSW offers the stepping stone for further literary endeavors. Annually, almost two thousand students from across Connecticut submit entries vividly demonstrating their passion for the craft of writing. 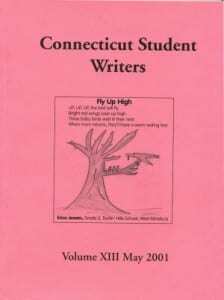 From this large pool of poetry, personal narratives, essays, short stories, and drama, winners in Poetry and in Prose, respectively, are chosen to be published at each grade level. 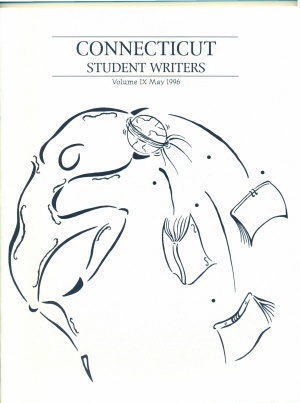 In addition, several student pieces are selected for Honorable Mention. 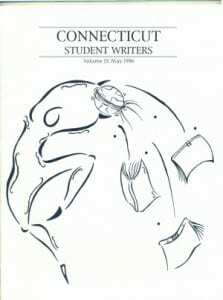 On behalf of the dedicated volunteer teachers from all over the state who served on the Selection Committee and who read through the nearly two thousand entries we received this year, we proudly present below the winners and honorable mentions of the 30th Issue of the Connecticut Student Writers magazine. 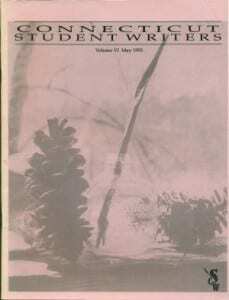 PDF versions of previous magazines are available below.